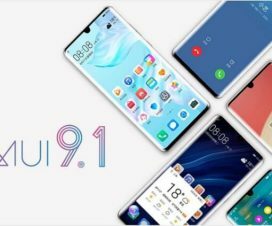 It’s been a while since Huawei has started rolling out stable Android 9 Pie update to its flagship devices. 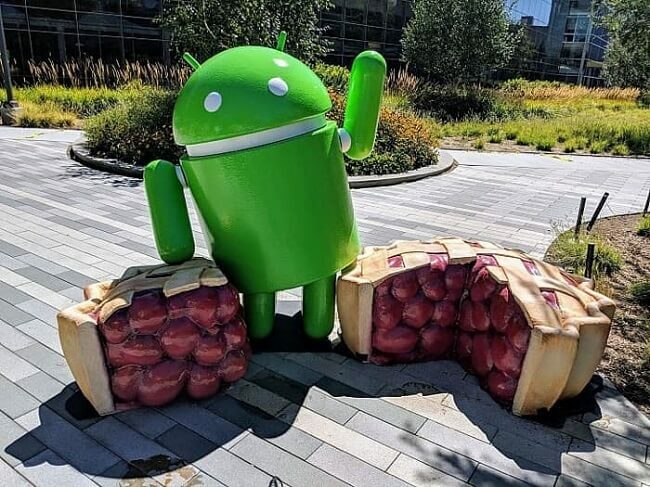 Although the Pie update is pushed to Huawei P20 and P20 Pro users all around the globe, it’s the carrier users in Canada and U.S. still waiting to experience Google’s latest mobile OS. 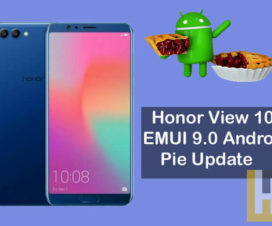 Today, Fido Canada reveals Android 9 Pie release date for Huawei P20 and P20 Pro in Canada. The carrier will start rolling out Pie update to Huawei P20 on February 15th followed by the Pro variant on February 18th. There are no details about the rollout in the U.S. market. Apart from Huawei handsets, the Fido Canada also revealed Pie update plans for three of Samsung flagships – the Galaxy Note 9, Galaxy S9+, and Galaxy S9. All these devices have been given the tag “coming soon” in the rollout plan, which could mean anything from a few days to weeks. 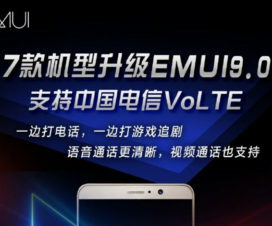 As the Android 9.0 Pie based EMUI 9.0 update is out for several global countries, one can assume the features and changes it brings to Fido carrier handsets. You can also refer the below links to find out what’s new in this latest Android flavor.